A subsidiary of Bobrick, Koala Kare manufactures child-care products for use in a wide range of commercial settings. For many years, it has been successfully providing caregivers and their children with safe childcare products for commercial use. 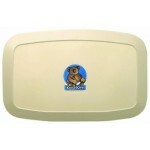 Koala Kare is used in hospitals, restaurants, public washrooms, and other public facilities. 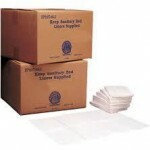 Westside Wholesale is an authorized vendor of Koala Kare products. 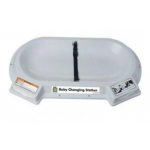 We stock a large and expanding line of Koala Kare products, from baby changing stations and child protection seats to a series of child booster seats/high chairs for use in restaurants and child care centers. These childcare products are designed to comfortable and, above all else, safe. 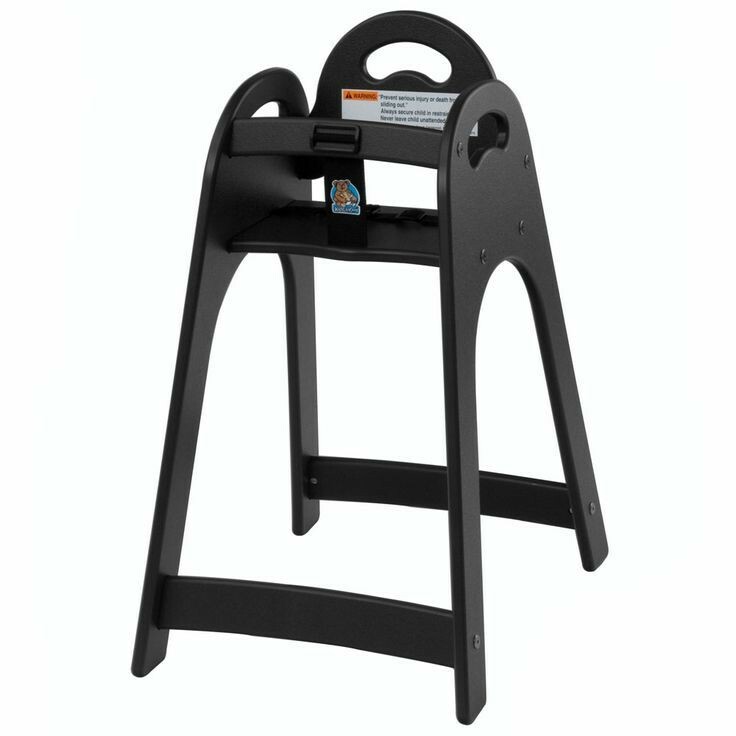 Plus, Koala Kare seats and changing station tables are created to store discreetly, meaning that safety and code compliance don't have to take up too much space. 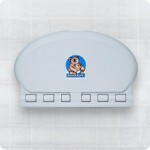 When it comes to choosing a Koala Kare baby changing station, it is essential for it to be safe and easy-to-use. 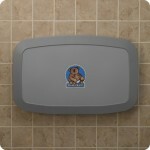 Koala Kare offers diaper changing tables in a wide variety of materials, colors, and mounting types. 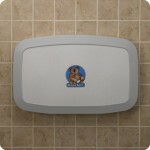 Offering recessed, wall, surface, horizontal, and vertical mounting types, Koala Kare makes it very simple to equip a reliable baby changing station in new constructions and even in already finished restrooms. 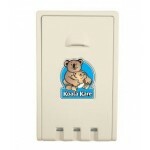 Each Koala Kare diaper changing station is made of durable and easy-to clean materials. 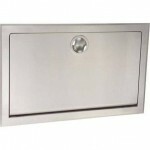 Typically, these come in finishes with either high-density polyethylene or stainless steel baby changing units. 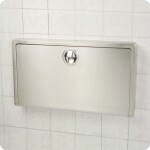 Another major benefit of Koala Kare changing tables is a Microban® antimicrobial protection, which prevents the emergence of potentially harmful bacteria. 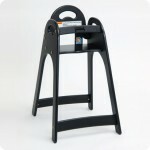 Koala Kare baby high chairs are important equipment for today's family-friendly restaurants and other spaces. 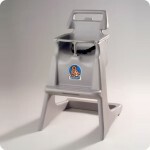 A Koala Kare high chair can come in a wide variety of colors and models. 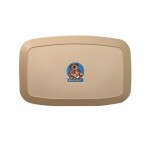 They're clean, as well, and include protection features and antimicrobial materials to ensure the baby's safety. With Koala Kare booster seats you can be sure that your child is comfortable in movie theaters, beauty salons, and other locations. 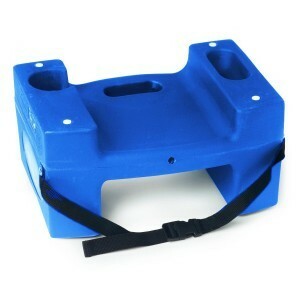 Westside Wholesale offers booster seats in a wide range of colors, as well as sizes for different ages and multi-packs.